Everyone eventually wants to own that gorgeous home with the white picket fence or that dream apartment just steps away from the park. But let’s be honest with ourselves, do we really know everything that goes into owning a home — no less — applying for and getting the best mortgage rates you can get? We spoke with Gary Tamboer, National Residential Lending Director at Popular Community Bank, to clear up some of the misconceptions you may have about applying for a mortgage loan. When should you start thinking about your mortgage loan? 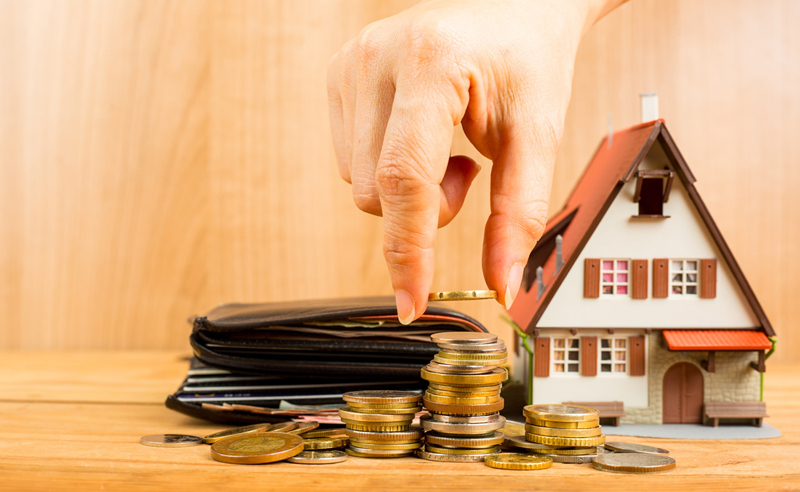 There are a lot of things to consider when buying a home — just in terms of the home itself — so it may be easy for you to put the financial aspects on the back burner. As hard as it may be, this is something that you should really pay attention to right from the get-go and make sure that every base is covered before you put your down-payment and try to secure the best mortgage loan rate that makes sense for you in the long run. This means, you should have enough money saved up to meet the down payment requirements to secure your bid on a house as well as a good credit score to get the best mortgage loan rate from a bank that will meet your comfort level. What is the ideal credit score for the best mortgage rate? A rule of thumb to think about when considering getting the best possible mortgage rate is that the higher your credit score is, the more likely your mortgage loan will be greenlit with a lower rate. But that being said, some banks will have different numbers that they will look for than others. There are many ways to check your credit score — including online options like Credit Karma and FreeCreditReport.com — but by working together with a mortgage loan officer at your bank, you can work out ways to lower your credit to meet their standards for pre approval. How long will it take to pay off my mortgage loan? That all depends. Many people pay off their loans at different rates than others. That is why it is so important to make sure that you are putting down the best down payment up front and have a great credit score to ensure that you won’t be paying off your mortgage loan for more than thirty years from now. But one of the benefits of owning property over renting is that if you are unhappy with your home, you can always sell it towards your next one. Since you are putting so much money into your home, you should view it as what it really is: an investment. And with the way the housing market has been going, your home will most likely increase in value in the years after your purchase.